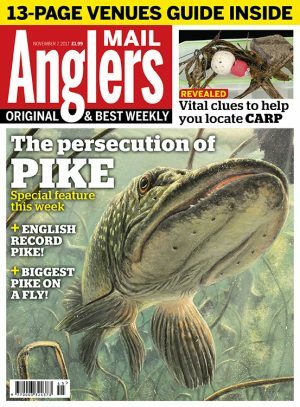 Neville Fickling looks at the ill-treatment of pike, charting how some attitudes towards them have improved. The English record pike has also been caught – story and pics revealed. 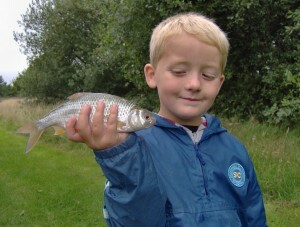 Autumn fishing tips that will keep novice anglers catching! 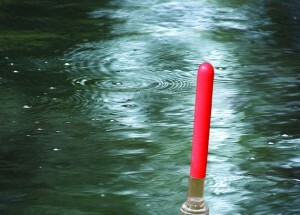 ANGLER’S MAIL is number one for fishing tips and tricks! Check out this technique on how to band hard pellets. 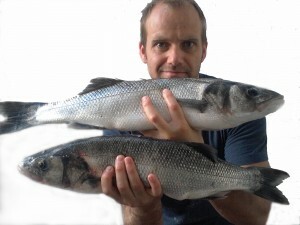 PLANNING to go barbel fishing and need a reliable rig to try? 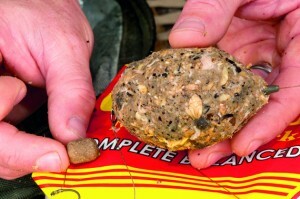 Here’s one from Angler’s Mail – the best fishing magazine – that’s easy to make and really works! 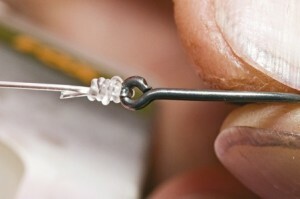 GRINNER knot fans know it’s a reliable knot – and here Angler’s Mail gives you a simple step-by-step guide to how to tie it. LIFT method float fishing for tench is one of the most effective ways of catching the species. 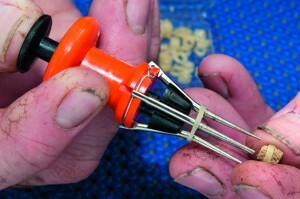 Learn great rigs every week in Angler’s Mail magazine.